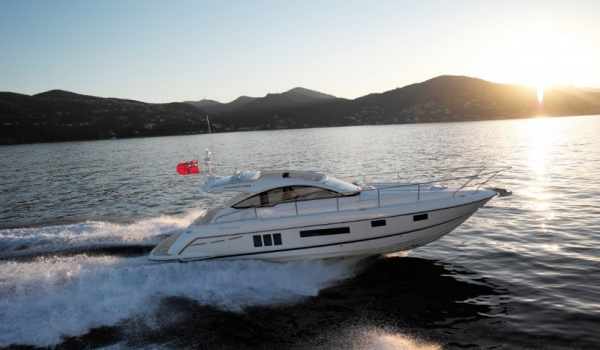 Leading British luxury motor yacht manufacturer, Fairline Boats, has enjoyed a long and illustrious history, remaining one of the major global players in the luxury boating market for the past 45 years. 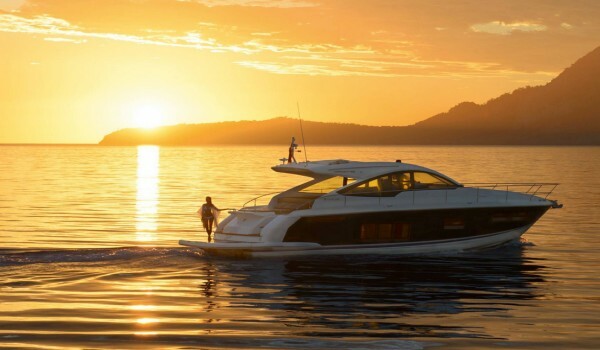 Its continued commitment to new product development, engineering and enhanced customer relations have seen the company thrive and develop, with Fairline Boats never straying from its roots of class-leading designs, exceptional engineering and attention to detail – all making it the iconic global brand it is today. 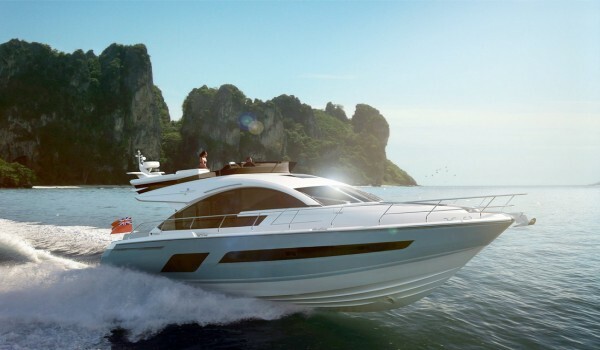 Fairline makes beautifully designed and considered boats that handle beautifully. Targa, sparkling performance. 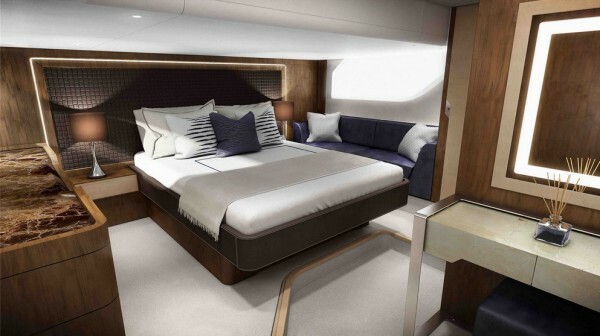 Squadron, luxuriously appointed flybridge. 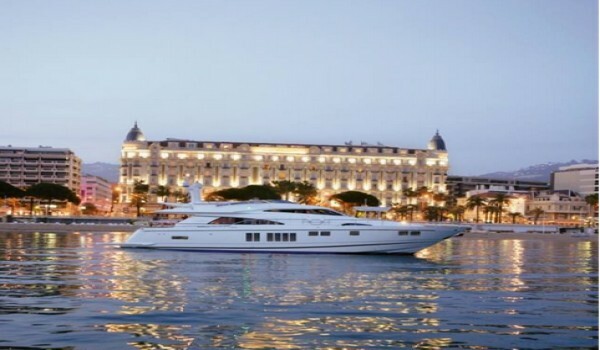 Time is a very precious commodity here at Fairline. Maintaining one man's vision some 45 years ago to be a boat builder of excellence, quality and integrity is time very well spent in our books. But it's time spent with our customers that has the most value, for it is they who shape our boats. We listen and we act, creating luxury yachts that challenge our naval architects, designers and proud craftsmen every step of the way. Which means that your valuable time on the open water, in a moonlit marina or at anchor in a beautiful bay with your family and friends, is as enjoyable as we can possibly make it. Safe in the knowledge that our dedicated dealership network is always there to support you. Our time, we can safely say, is your time. As part of the annual Ipswich Maritime Festival, Fairline will be officially launching its new East Coast dealership with a weekend of celebrations and the opportunity for VIPs and potential customers to experience Fairline’s yachts. A selection of luxury Fairline models will be on display at the launch, including the Targa 38 OPEN and the stunning Squadron 42. 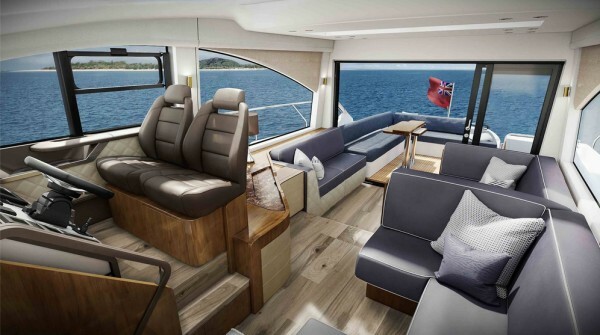 Guests can request a personalised viewing of the Fairline models. 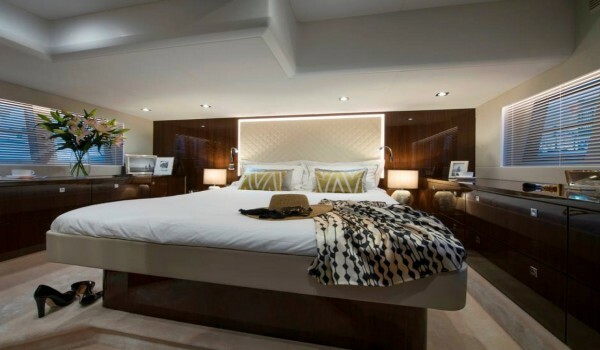 The Fairline East Coast launch will span the weekend, with gourmet canapés and taster cocktails provided for all visitors and live music on Saturday afternoon. Other local businesses will be on-hand to support the event, including a presence from Graypaul Ferarri, with several luxury cars on display. 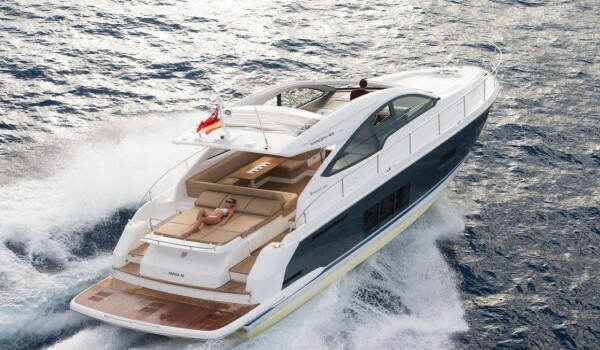 Fairline East Coast is a family run business, with over 25 years of experience in boat sales. 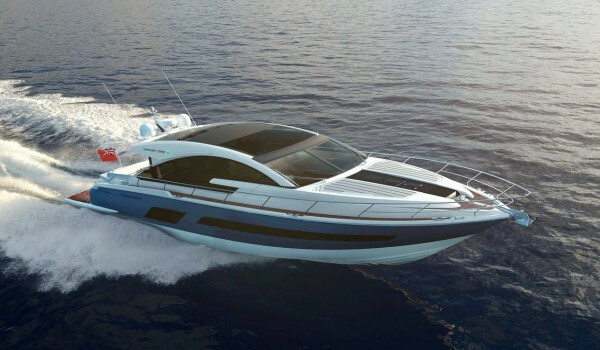 For further information about the launch event, please visit: http://www.fairline.com/en/dealer/east-coast/events/fairline-east-coast-launch To request a VIP viewing, please RSVP before 1st August to holly@burtonwaters.co.uk or call 01522 567404.